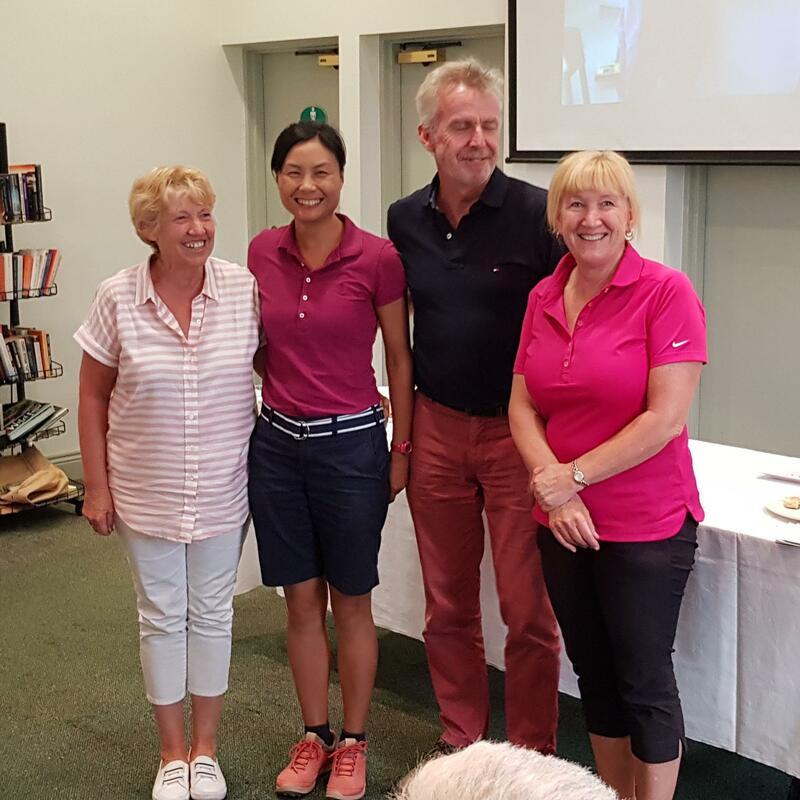 Charlotte England reports on a really fun afternoon at Ivanhoe Golf Course, with Rotarians and friends enjoying the fresh air and exercise, followed by refreshments in the 19thHole. A reported $1,475 was raised for club-supported charities. As for the others: don’t they look like they are enjoying the event?